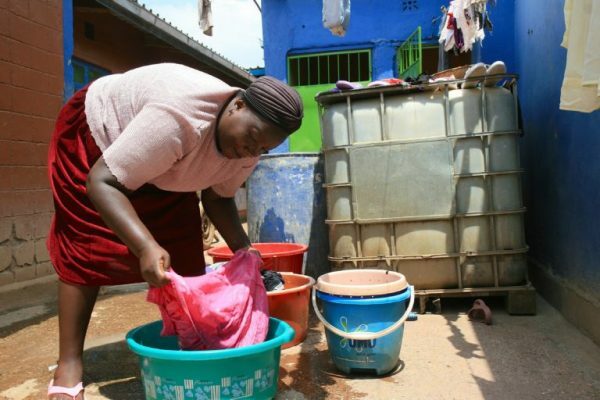 In Malindi, Kenya’s 10th largest urban area, only one-third of the population has access to safe water through a connection to the water network. 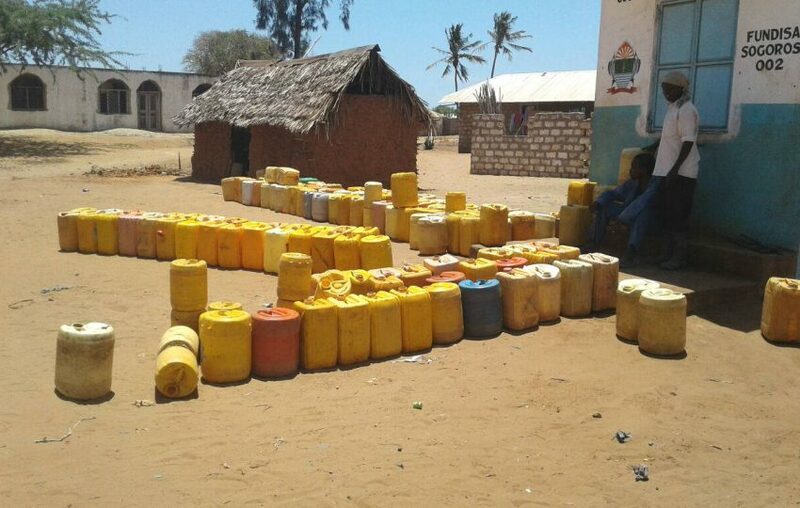 The rest are forced to secure water from vendors – often at sharply inflated prices – or through illegal connections. The region suffers from high levels of inequality, with a contrast between the luxury hotels close to the beach and impoverished low-income communities. The water network, which dates back to colonial times, faces numerous problems, such as pipelines made of asbestos and concrete that are prone to bursting. Water supply is at present enough to meet the demand from existing customers, but the water system does not adequately cover the region. So, as the water network extends there will be a need to reduce water loss from leaking pipes and elsewhere. WSUP started work in Malindi in late 2016 and is looking for funding to help us provide much-needed support to the authorities in the town. WSUP is supporting the utility, MAWASCO, to establish a department to spearhead and manage service delivery to low-income areas. For this to be effectively achieved, we need to demonstrate the need and benefits of providing services to the bottom of pyramid customers to the Board of Directors and senior management. The project will then analyse how services could be delivered and recommend how the new department can address the challenges facing the town. We are supporting the utility to better equip the department and other areas of the company with the right skills and expertise to serve low-income customers. This will involve development of policies, business plans and structures both at the utility and the County Government level. This work will be coupled with resource mobilisation to enable MAWASCO to implement its plans for improving water access. We are supporting MAWASCO to better market its services to low-income communities so that more people can benefit from safe, affordable water. 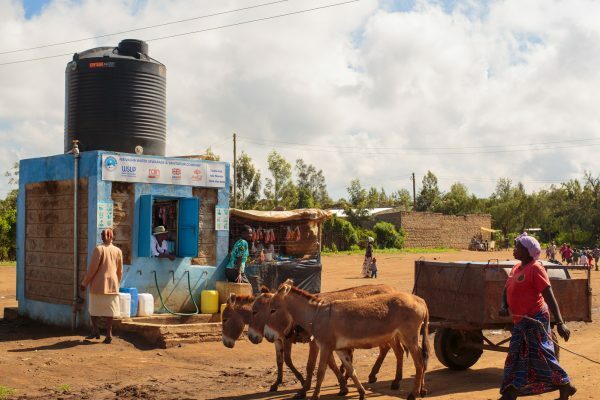 Policies to support this work will be developed, such as a Social Connection Policy that will make connections to the water network more affordable for the poorest residents. 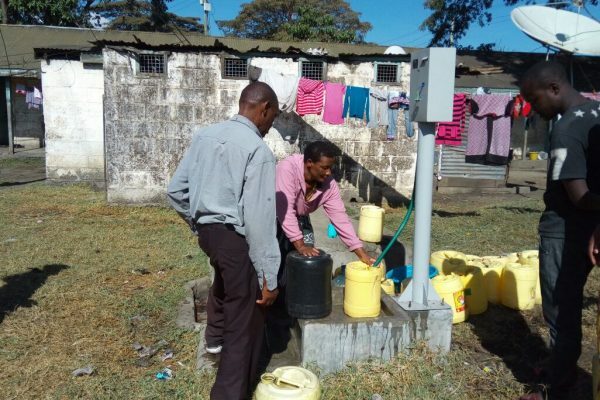 We will support MAWASCO to extend water networks into low-income communities using approaches that are affordable for residents – such as pre-paid dispensers, stand pipes, condominium sewers, and faecal sludge management. 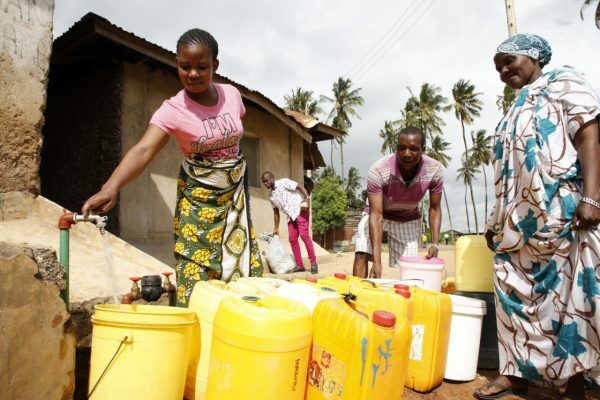 County Government of Kilifi – responsible for providing water and sanitation services.